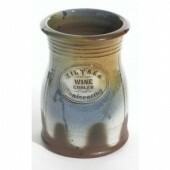 Description:Kiltrea Bridge Pottery Abode Nibbler Jar Palette.Kiltrea Bridge Pottery clay is processed on-site in Kiltrea from raw materials sourced locally in Wexford and from counties Cavan, Cork and Tipperary. This gorgeous nibbler jar is what every kitchen needs. 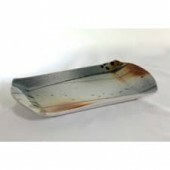 The beautiful colours of white, green and blue are combined beautifully and make it an eye catching piece. The wooden stopper is perfect for preventing your goods going stale. 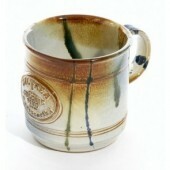 The Palette Glaze is then applied for the finishing touch. The handles at the side make it easier to be carried around. 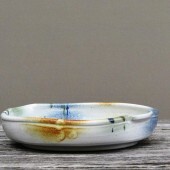 Description:Kiltrea Bridge Pottery Bread Crock Palette.Kiltrea Bridge Pottery clay is processed on-site in Kiltrea from raw materials sourced locally in Wexford and from counties Cavan, Cork and Tipperary. 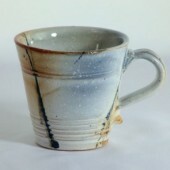 The unique blends are experimented and researched to produce clay, of a superior quality, durability and strength making the pottery distinctive. 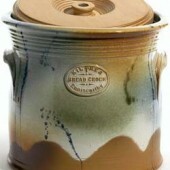 Bread Crock by Kiltrea Bridge Pottery. 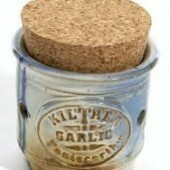 Kiltrea was the first Irish pottery to introduce the wooden-lidded crock and the original is still the best. 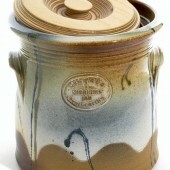 Air vents in the hand-turned lid and its generous capacity ensures its practical appeal. Kiltrea Bridge Pottery clay is processed on-site in Kiltrea from raw materials sourced locally in Wexford and from counties Cavan, Cork and Tipperary. 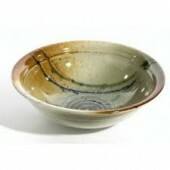 The unique blends are experimented and researched to produce clay, of a superior quality, durability and strength making the pottery distinctive. 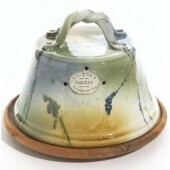 A beautifully handcrafted covered cheese dome with wooden base and ceramic dome coloured with the signature Kiltrea Bridge palette glaze. Exquisitely crafted garlic crock pot.